"Over the ear ’phones for running? Believe it." "The sound quality is amazing." 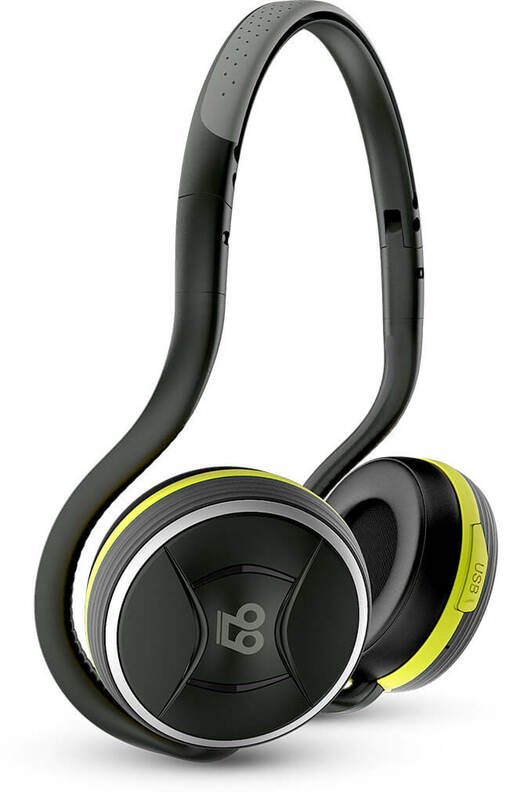 Lightweight, stylish and ergonomic, the BTS Pro Wireless Headphones are designed to help you achieve your personal best. Whether you’re running, cycling, skating, boarding or lifting, they’re always there, always on and always sending unmatched wireless sound to the places that help push your ambitions to the next level. The BTS Pro Wireless Headphones go where no Bluetooth headphones have gone before. Loaded with Bluetooth 4.2 wireless technology, you’ll experience superior lag-free performance with the freedom to step, sprint or saunter 100-plus feet away from your device. 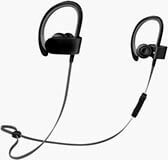 And with their sweat-proof design coupled with 40-plus hours of continuous playback, the BTS are built to keep up with even your toughest workouts. While most Bluetooth headphones will cut you off at around 35 feet, groundbreaking engineering has led us to push the envelope further than ever before. Efficient, technically remarkable and patented 3D antenna technology propels the BTS Pro well into 100 feet of wireless range - unheard of in Bluetooth wireless - until now. You may have a handful of devices, but you only need one pair of killer headphones to help get you through the day. The BTS Pro Wireless Headphones work with practically any audio device that sports Bluetooth, whether it’s running iOS, Android, OSX, Windows or Linux - we’ve got you covered. The BTS Pro looks great. And they perform great. But what about the sound? Incredible. We were able to precision-engineer distinct 36mm high-density drivers into this small package. With them, you’re moving and shaking to high-quality studio-grade sound, wherever the music takes you. And our 66 Sound Engine compliments the hardware experience with unparalleled and personal sound. Our 66 Sound Engine is beyond impressive. Really, it’s a beast. Its meticulously tuned EQ delivers a full frequency range of 20Hz to 20kHz—that’s as low and high as the human ear can hear. Using advanced pre-equalization, the BTS Pro filters and optimizes your audio to avoid peak saturation and distortion. Crisp highs, perfect mids and thunderous bass. It’s your music, how you expect to hear it. New to the BTS Pro is a free downloadable iOS app that gives you total freedom to perfect your audio. It’s an equalizer, but unlike any you’ve ever experienced. Instead of working to adjust the music or software, MotionControl works directly with the headphones in way similar to how you’d dial in home-audio EQ. 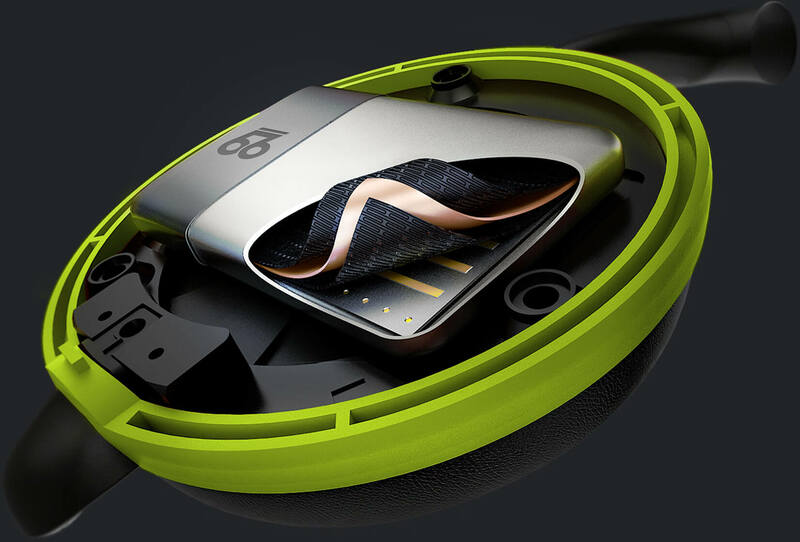 And with it’s unrivaled "Find My Headphones" feature, you’ll never workout sans music again. Made with lightweight, advanced flexible silicone, the BTS Pro are not meek when it comes to sport. Ready to move when you move, they’re as durable as much as they are comfortable, designed to be tossed into your gym bag without ever showing fatigue. 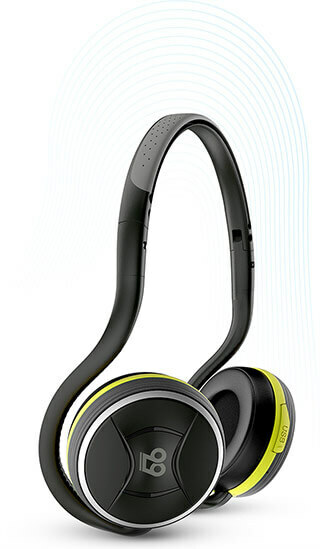 †Compared to the previous generation BTS Sport Headphones. The BTS Pro Wireless Headphones look as great as they sound. Satin-finished aluminum keeps them feeling elegant and pristine while a soft-touch rubberized shell gives them a tactile feel. Meanwhile, soft-click playback controls allow you change the volume or track and answer a call without added pressure. As the new standard in excellence, USB Type-C combines the speed of Type-A with the size of Micro-USB. And being reversible, it means less fumbling. We didn’t reinvent the battery, but we did make it better. The BTS Pro Wireless Headphones feature an advanced built-in rechargeable lithium polymer battery that gives you up to 40 hours of continuous playback with 400 hours of standby time. And should you find yourself in need more more juice, your cans can go from empty to full in 90 minutes with Quick Charge.